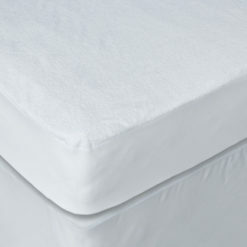 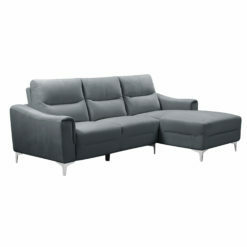 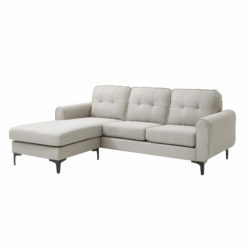 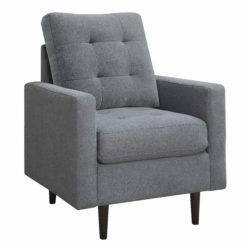 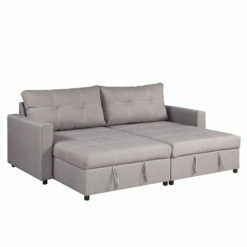 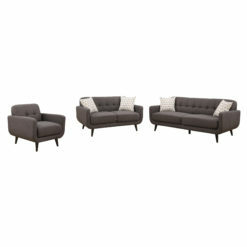 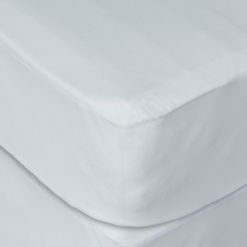 Simple, good-looking, and functional are all adjectives that describe our Alvin sofa. 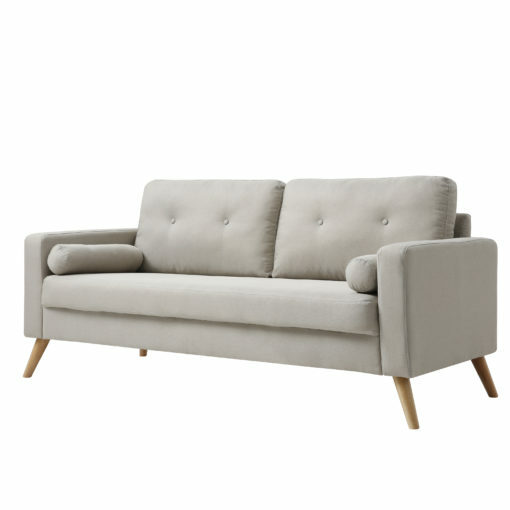 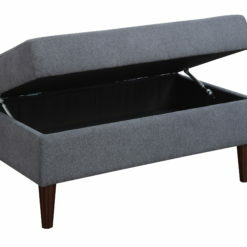 This modern mid-century couch is the perfect size for any home, condo, apartment or loft. 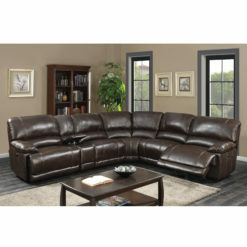 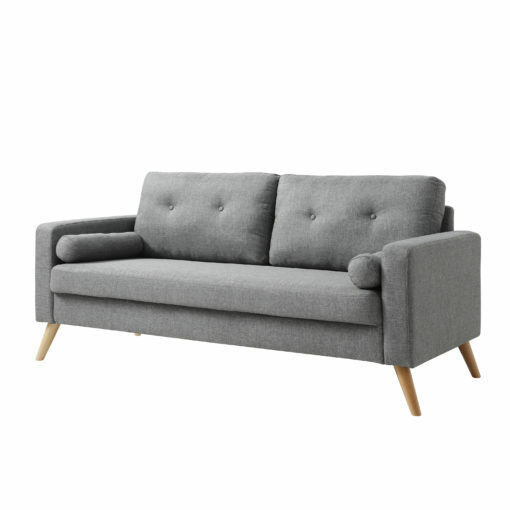 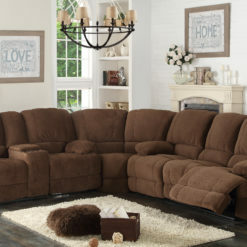 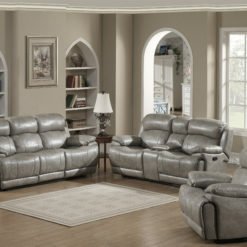 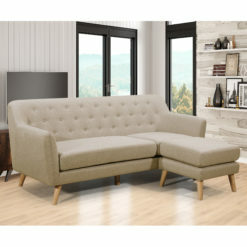 The soft polyester fabric, rounded track arms, button-tufted back cushions, and stylish slanted canonical legs really make this beautiful sofa the perfect choice for any home.